It may not be right. But I am also a human. But do not judge me. 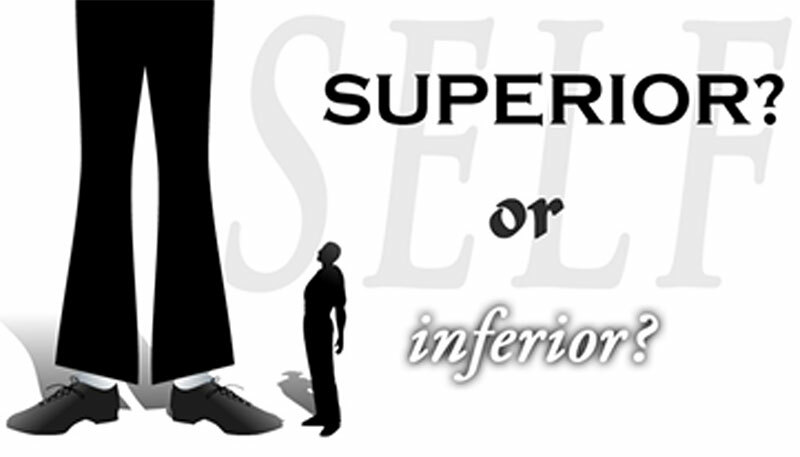 To call me inferior and you superior.